Overlooking the crystal blue waters of Lay Bay is beautiful La Vista Beach Resort in the Netherlands Antilles. The ocean air is right at your fingertips when you're a guest at La Vista Beach Resort, and from your balcony you may enjoy stunning sunsets. 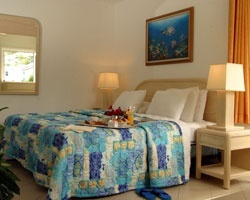 Relax, sunbathe, snorkel or take a swim in the pool. Hideaway, the on-site restaurant, has an excellent reputation for great food. Explore both the Dutch and French sides of this paradise- Philipsburg offers fantastic shopping, and Marigot great prices on French goods. For more information, please visit www.lavistaresort.com. 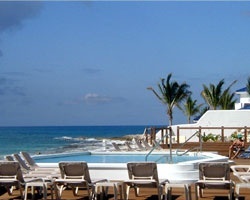 Gorgeous resort right on the beach in Sint Maarten! Owner has prepaid closing credit, please inquire for details. Annual floating week with availability between weeks 18-45! Steps away from the beach! Buyer May Receive A Title Fee Credit, Inquire For Details! Floating week of your choice each year in breathtaking St. Maarten! Buyer may receive a title fee credit, inquire for details! Tropical resort paradise! Odd years usage in Red season week with RTU in perpetuity! Make an offer! 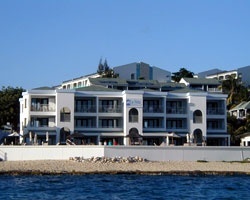 Relax in complete luxury in beautiful St. Maarten! Buyer May Receive A Title Fee Credit, Inquire For Details! Resort is just steps from the beach! RTU in perpetuity! Buyer May Receive A Title Fee Credit, Inquire For Details! 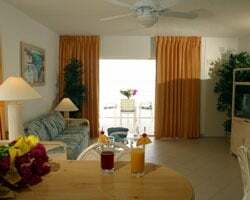 Ideal suite for a couples getaway! Buyer May Receive A Title Fee Credit, Inquire For Details! Come relax at this fabulous beach resort! Fractional ownership! Annual usage! 4 weeks for sale! Weeks 31,32,33 and 34! Inquire for details! RTU is in perpetuity. Inquire Today! Luxurious resort! Enjoy staying only steps from the beach! Buyer may receive a title fee credit, inquire for details!